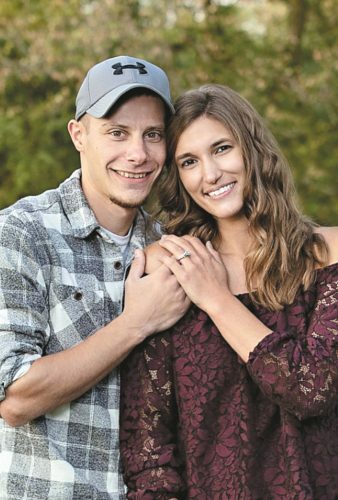 Amanda Cholodewitsch and Patrick Cully announce their engagement and Oct. 1, 2016, wedding. 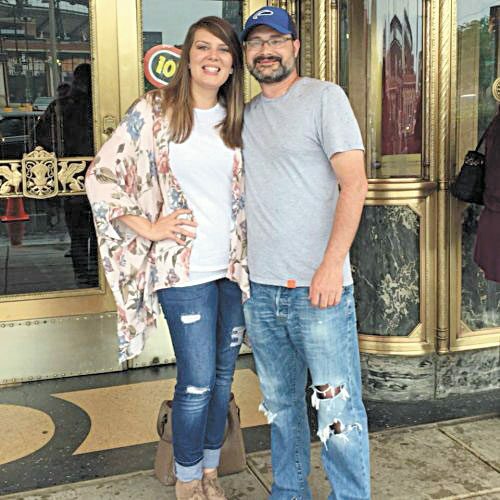 Amanda is the daughter of Lori Klingshirn and Steve Cholodewitsch, both of Tiffin. 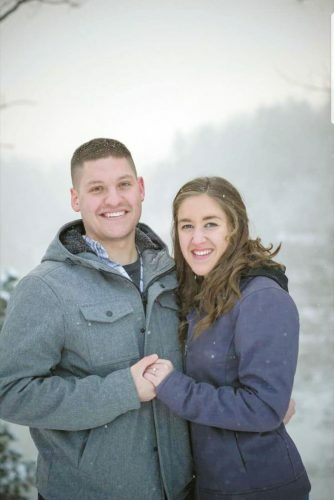 She graduated from Hopewell-Loudon in 2009 and Bluffton University in 2012. She is a teacher of elementary Catholic doctrine in Cleveland. Patrick is the son of Tom and Barb Cully of Olmsted Township. He graduated from St. Edward High School in 2009 and Ohio State University in 2012. He is employed in law enforcement.